These prices are effective as of August 27, 2018, but thereafter are subject to change without notice. All arrangements paid by insurance assignments will be an additional 5% charge. 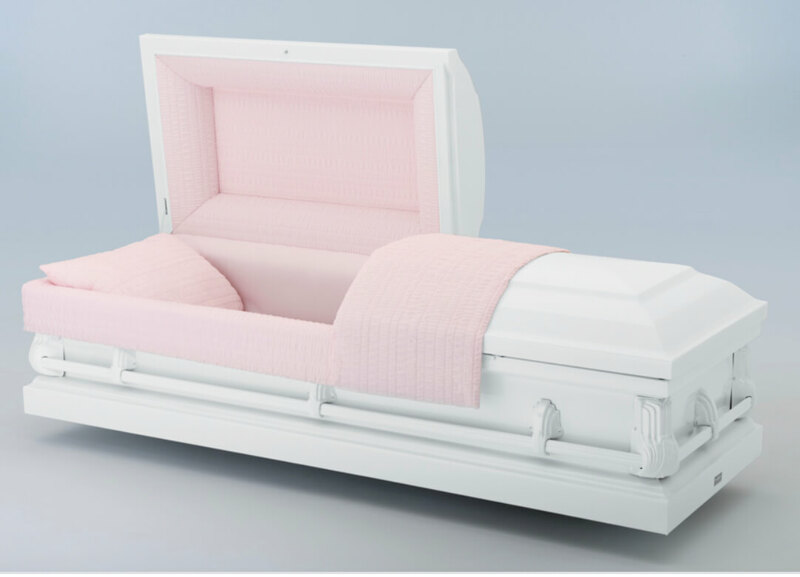 Funeral home makes no representations or warranties regarding the caskets listed below. 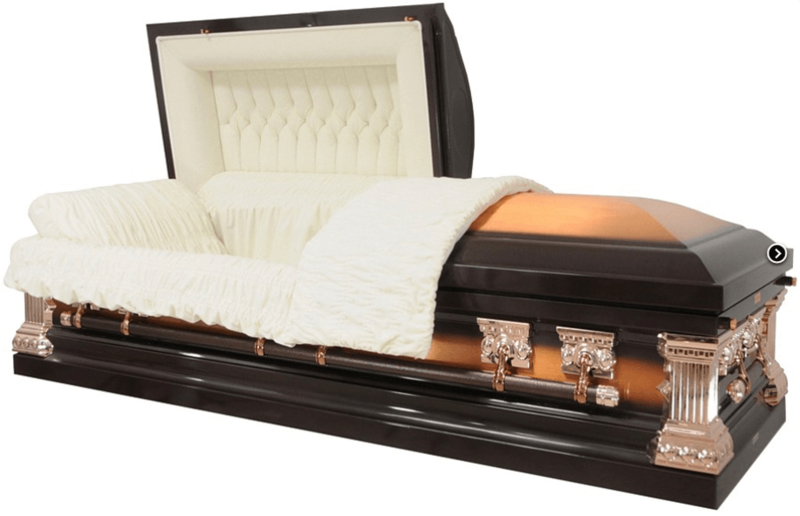 The only warranties, expressed or implied, granted in connection with the caskets are the express written warranties, if any, extended by the manufacturers thereof. 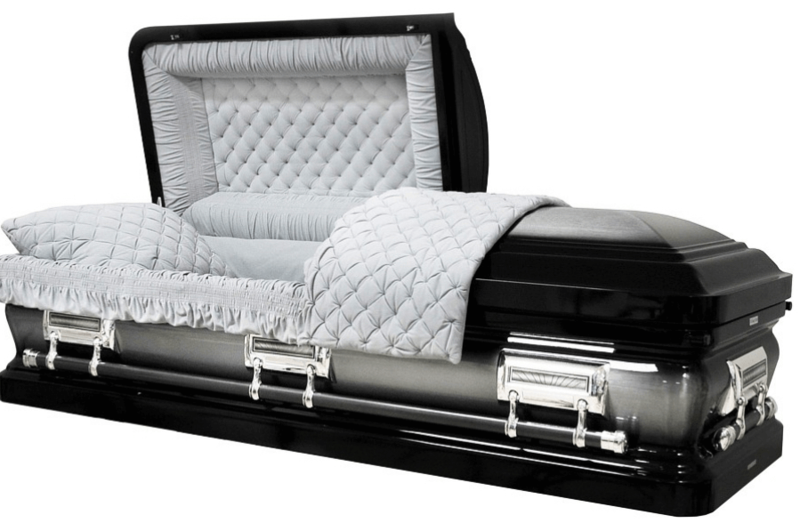 Funeral home hereby expressly disclaims all warranties expressed or implied, relating to the caskets, including, but not limited to, the implied warranties of merchantability and fitness for a particular purpose. You may choose only the items you desire. If you are charged for items you did not specifically request, we will explain the reason for the charge on the written memorandum. Please note that there may be charges for items such as cemetery fees and newspaper notices. The goods and services shown below are those we can provide to our customers. You may choose only the items you desire. 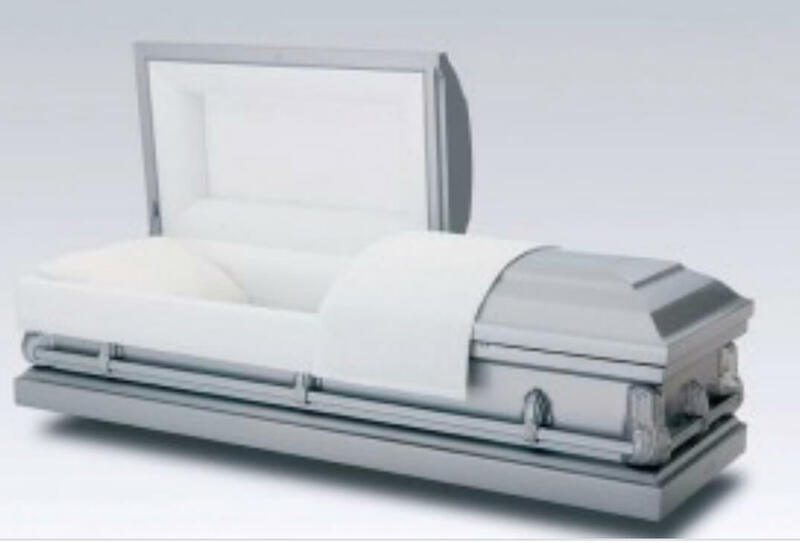 However, any funeral arrangements you select will include charges for basic services and overhead, if legal or other requirements mean that you may buy items you did not specifically ask for, we will explain the reason in writing on the statement we provide describing the funeral goods and services you selected. A complete price list will be provided at the funeral home. 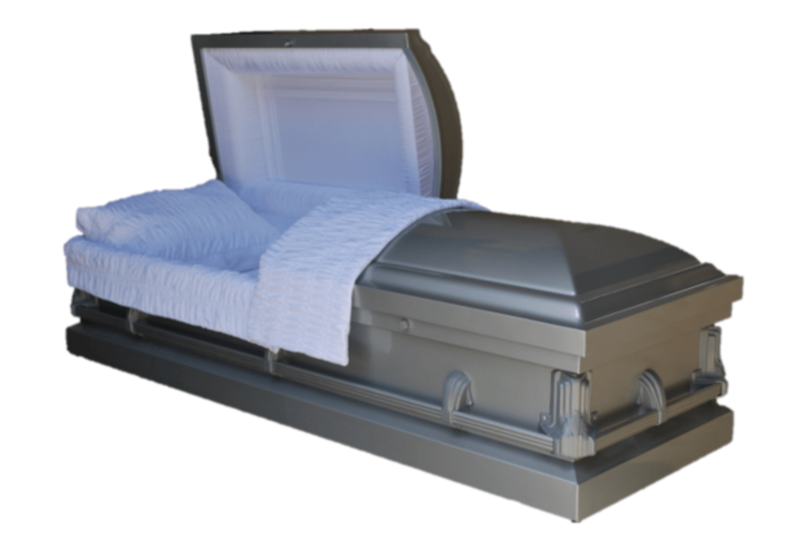 In most areas of the country, state or local law does not require that you buy a container to surround the casket in the grave. 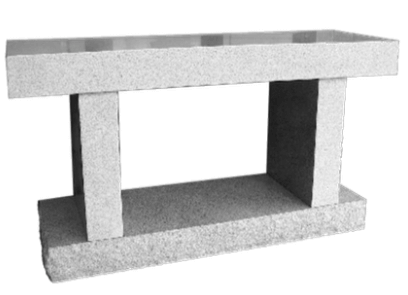 However, many cemeteries require that you have a container so that the grave will not sink in. Either a grave liner or a burial vault will satisfy these requirements. 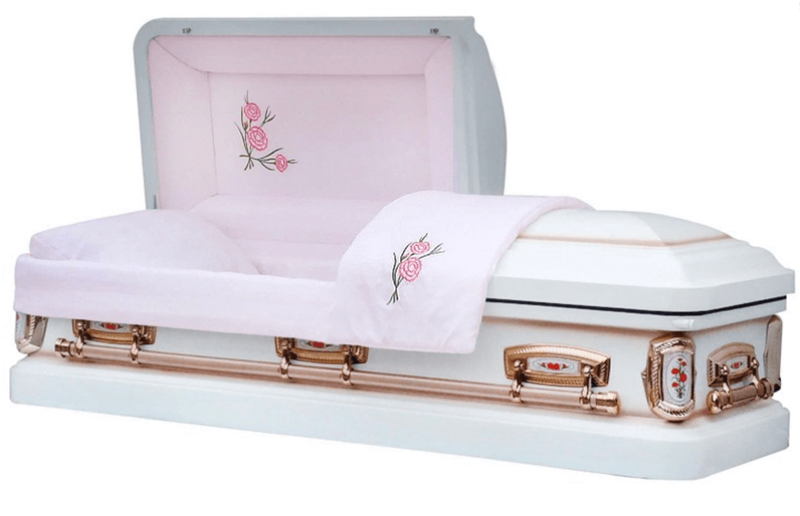 Our charge for a direct cremation without any attendant rites or ceremonies includes removal of remains, local transportation to crematory, crematory changes, and basic services of funeral director and staff. 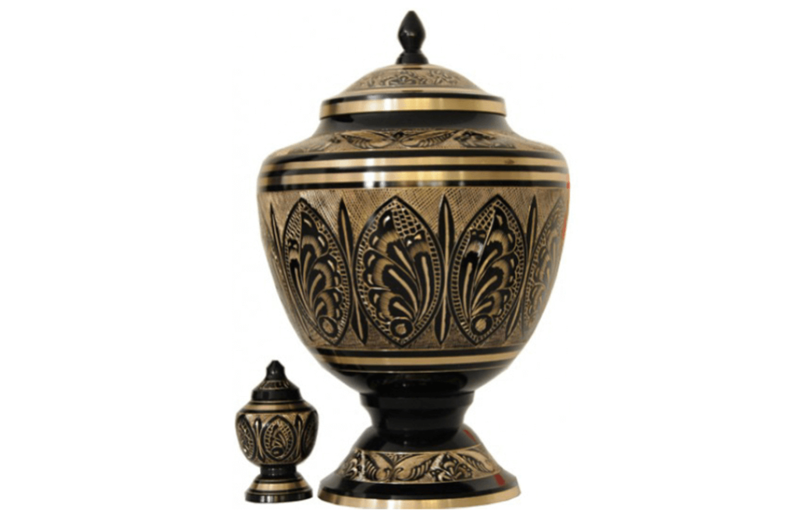 If you want to arrange a direct cremation, you can use an alternate container. 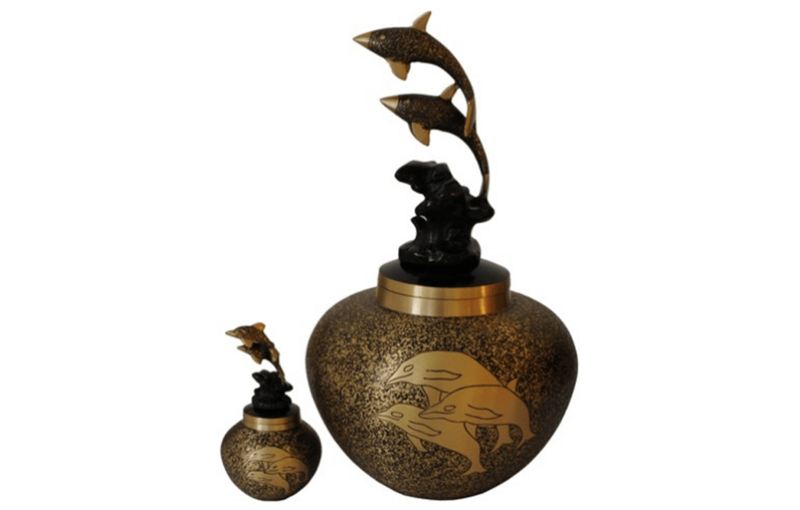 Alternative containers encase the body and can be made of materials like fiberboard or composition materials (with or without an outside covering.) The containers we provide are Fiberboard Container and Reinforced Cardboard with Pillow and Mattress. Arrangements paid by Insurance Assignments will be an additional 5% charge. You may choose only the item you desire. If you are charged for items you did not specifically request, we will explain the reason for the charge on the written memorandum. Please note that there may be charges for items such as cemetery fees and newspaper notices. 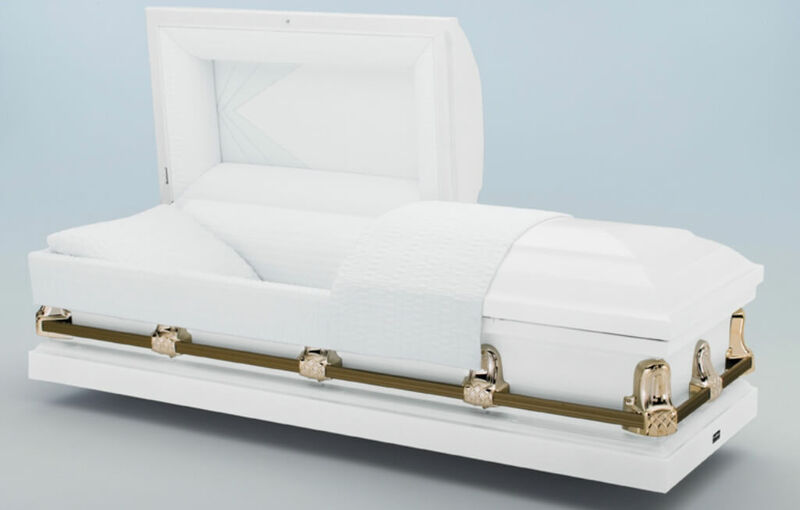 Funeral home makes no representations or warranties regarding the caskets listed above. 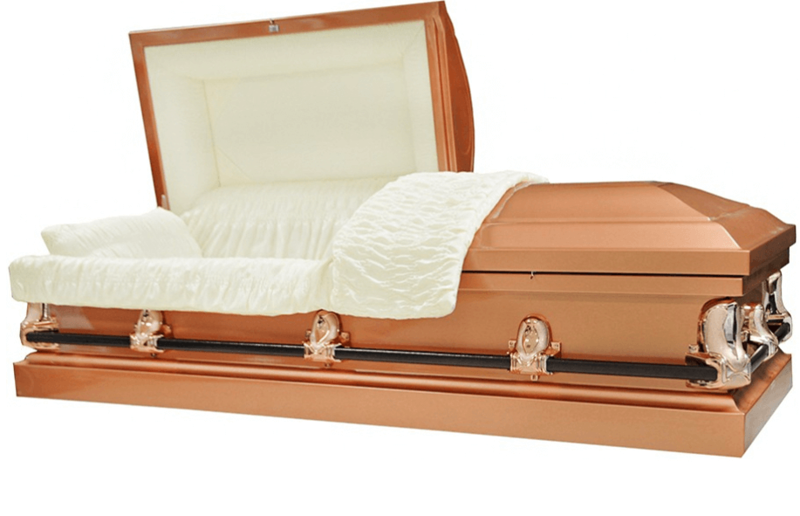 The only warranties, expressed or implied, granted in connection with the caskets are the express written warranties, if any, extended by the manufacturers thereof. 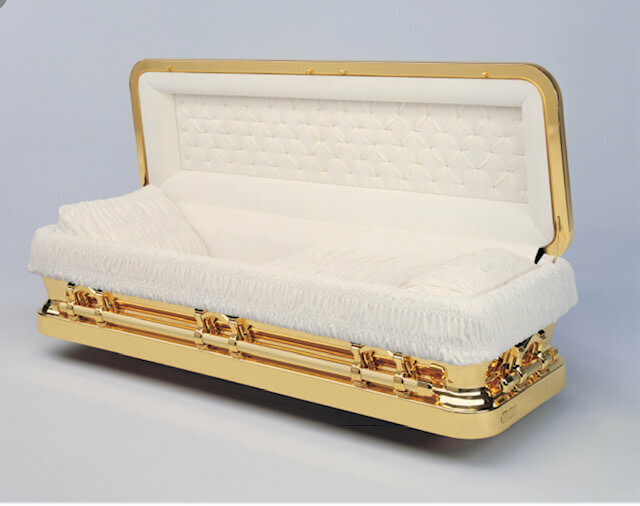 Funeral home hereby expressly disclaims all warranties expressed or implied, relating to the caskets, including, but not limited to, the implied warranties of merchantability and fitness for a particular purpose. 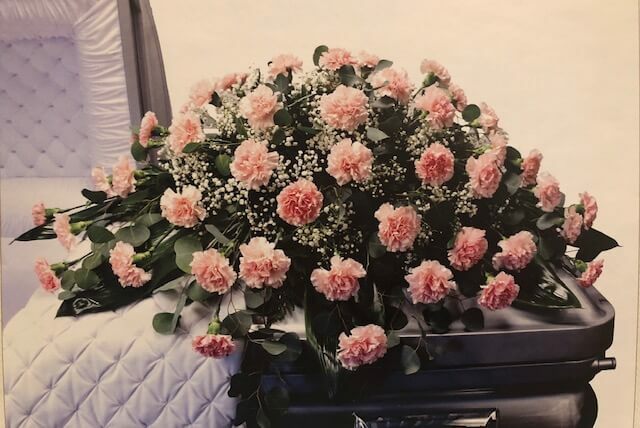 $2,000.00 Blanket rose casket spray, 2 large rose stands, 2 large green potted plants. 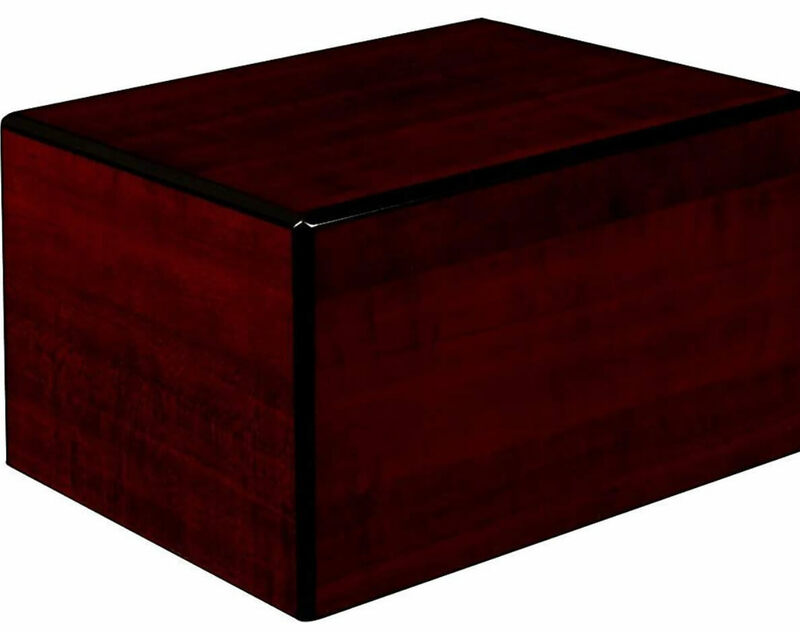 $1,000.00 Double carnation casket spray, 2 large carnation stands, 2 large green potted plants. 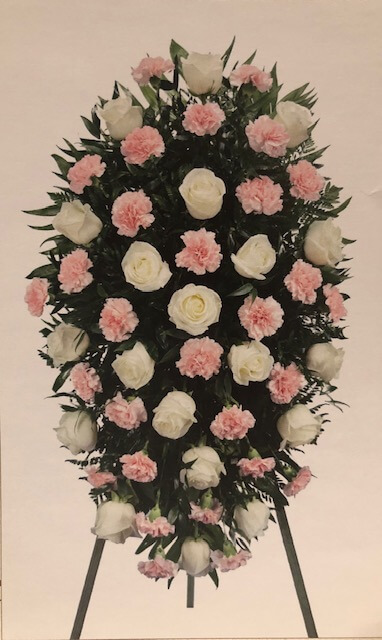 $650.00 Standard carnation casket spray, 2 large carnation stands. 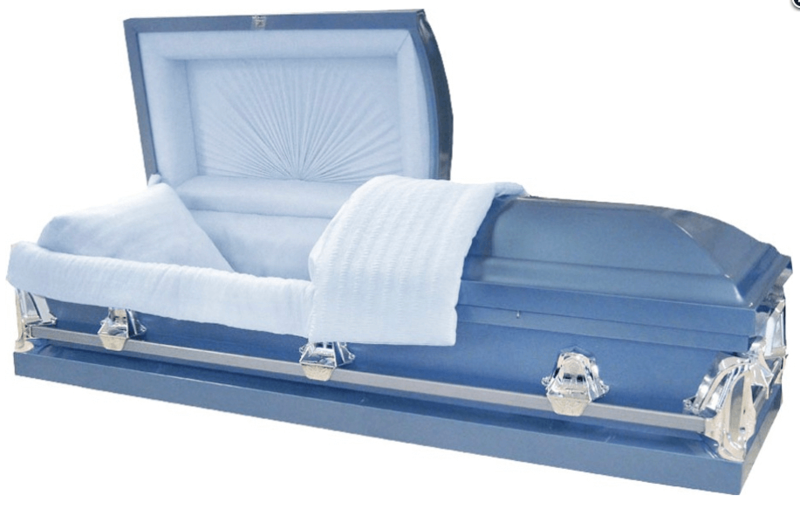 Package to includes Professional Services, Promethean casket, four limousines, four escorts, Blanket Rose Casket Spray, two standing Rose Easels, (500) Lg Book 12pg Programs, Arrangements in DMN/Ft. Worth with photo and obituary, ten death certificates, memorial DVD’s with five copies, Custom Guest Book, thank you cards. 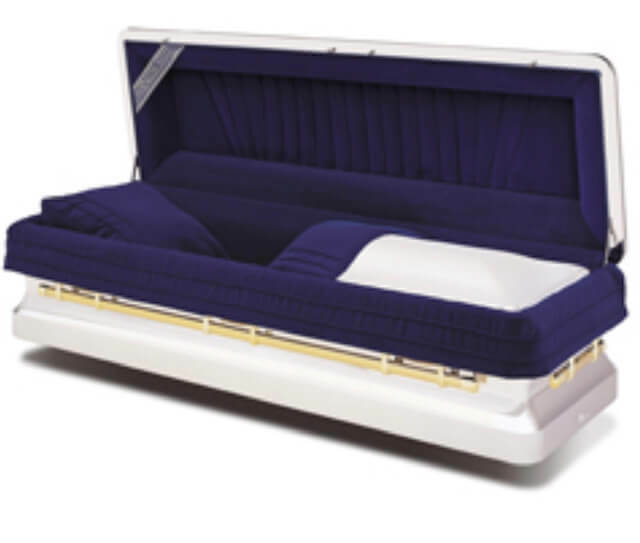 Package to includes Professional Services, Millennium casket, four limousines, four escorts, Blanket Rose Casket Spray, two standing Rose Easels, (500) Lg Book 12pg Programs, Arrangements in DMN/Ft. Worth with photo and obituary, ten death certificates, memorial DVD’s with five copies, Custom Guest Book, thank you cards. Package includes Professional Services, 32 oz. 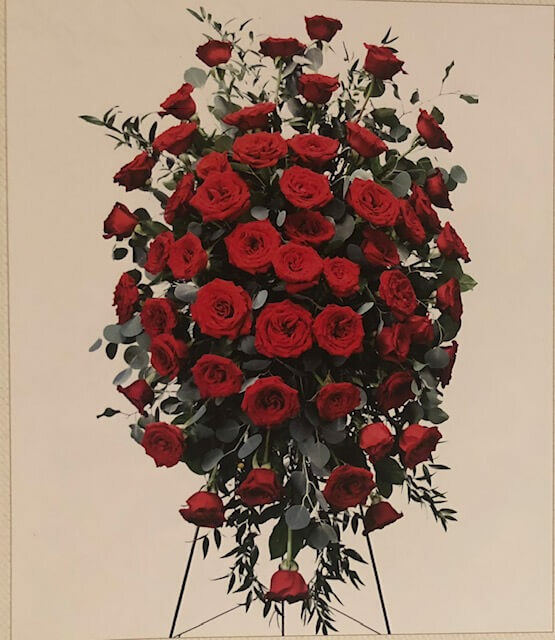 copper casket, four limousines, four escorts, blanket rose casket spray, two standing rose easels, (300) 12 page large color book programs, announcement in Dallas Morning News/Ft. Worth Star Telegram w/ photo, ten death certificates, a memorial DVD with five copies, a custom guest book, and premium thank you cards. 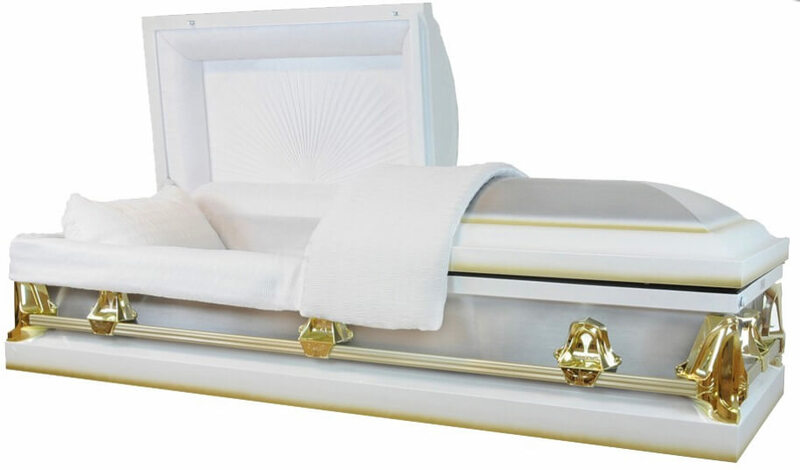 Package to includes Professional Services, Stainless Steel casket, two limousines, two escorts, Rose Casket Spray, two Rose Stands, (300) Lg Book 12pg Programs, DMN/Ft. Worth w/photo, ten death certificates, memorial DVD’s, Custom Guest Book, thank you cards. Package includes Professional Services, premium 18 gauge casket, two limousines, two escorts, standard rose casket spray, two standing rose easels, (200) large 8 page small book color programs, announcement in Dallas Morning News/ Ft. Worth Star Telegram w/photo, seven death certificates, a memorial DVD with five copies, a premium guest book, and premium thank you cards. Package includes Professional Services, premium shaded brush 20 gauge gasketed casket, Two limousines, two escorts, standard carnation casket spray, two standing carnation easels, (200) 8 page small book color programs, announcement in Dallas Morning News/ Ft. Worth Star Telegram, five death certificates, a memorial DVD with three copies, a special guest book and thank you cards. 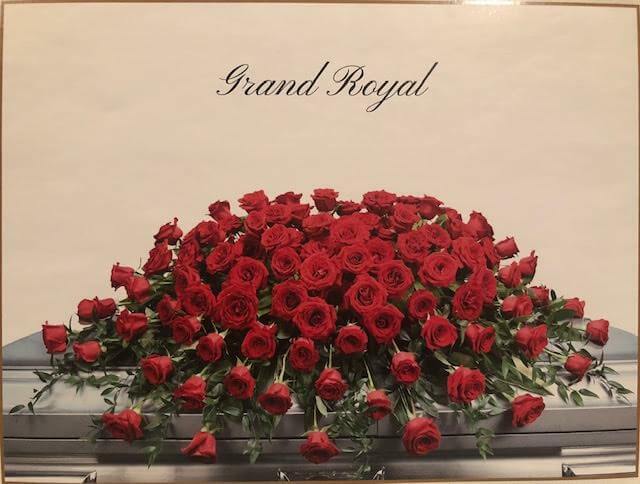 Package includes Professional Services, basic 20 gauge gasketed casket, two limousines, two escorts, standard carnation casket spray, two standing carnation easels, (200) tri fold color programs, announcement in Dallas Morning News/Ft. Worth Star Telegram, three death certificates, a memorial DVD, a special guest book, and thank you cards. 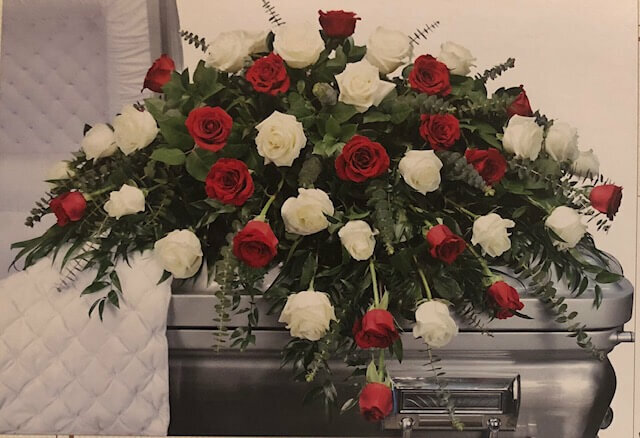 Package includes Professional Services, special 20 gauge non gasketed casket, one limousine, two escorts, standard carnation casket spray, (200) standard color programs, two death certificates, a memorial DVD, guest book and thank you cards. 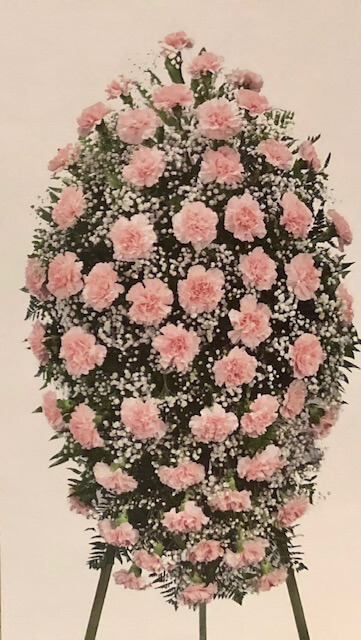 Package includes Professional Services, 20 gauge non- gasketed casket available in (6) colors, Standard carnation casket spray, (100) standard black and white programs, base guest book and thank you cards. 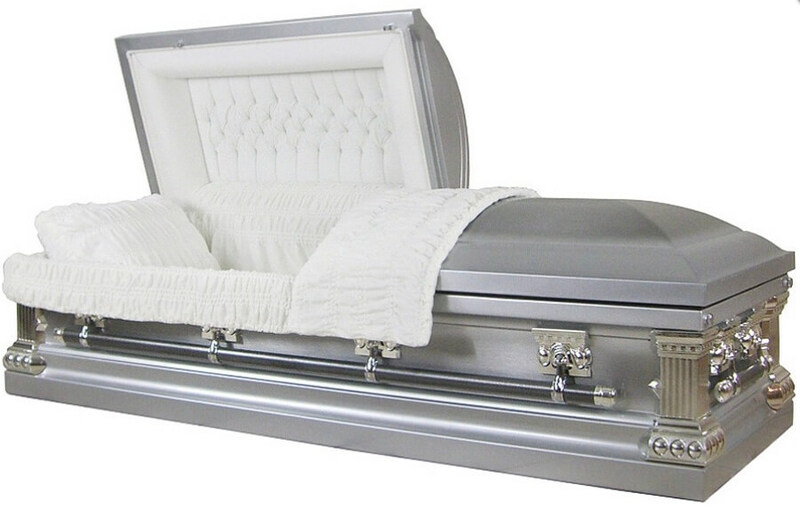 Package includes Professional Services, 20 gauge non gasketed casket (silver color only). 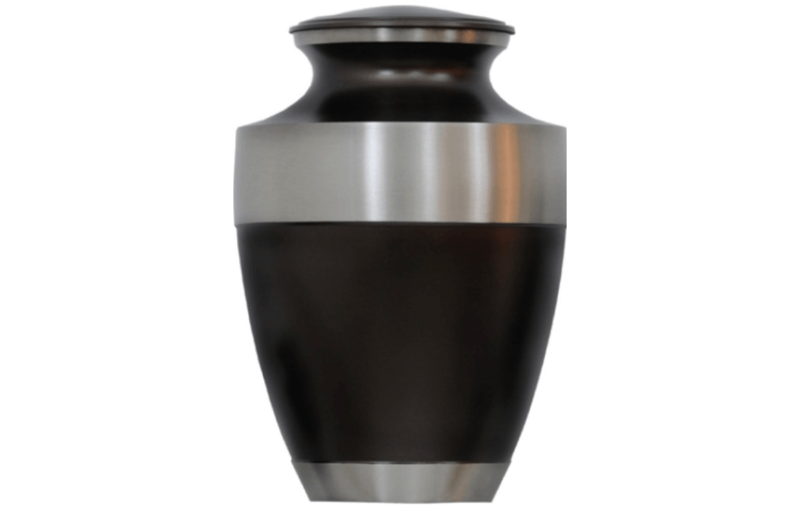 Cremation with Professional Services, funeral service at our chapel or your church, wake and/or public visitation at our chapel and the use of a basic rental casket with the decease present, permit fee, (100) standard color programs, three death certificates, carnation casket spray, and basic wood urn. Cremation with Professional Services, funeral service at our chapel or your church, wake and/or public visitation, use of special rental casket, (200) small book 8 page color programs, rose/carnation mix casket spray and 2 rose/carnation standing sprays, memorial DVD, five death certificates, permit fee, one limousine, announcement in Dallas Morning News or Ft. Worth Star Telegram, guest book, thank you cards and urn. Cremation with Professional Services, wake and/or public visitation, funeral service at our chapel or your church, use of premium rental casket, (200) large book 8 page color programs, rose casket spray, memorial DVD with 3 copies, eight death certificates, permit fee, two limousines, announcement in Dallas Morning News or Ft. Worth Star Telegram with photo, premium register book, premium thank you cards, urn and keepsake. Cremation with Professional Services, funeral service at our chapel or your church, wake and/or public visitation at our chapel, use of a platinum rental casket, (300) large 12 page book color programs, rose full blanket casket spray with 2 rose standing sprays, five memorial DVD's, ten death certificates, permit fee, three limousines, and announcement in Dallas Morning News or Ft. Worth Star Telegram with photo and obituary, custom register book, custom thank you cards, and urn with keepsake. Includes 50 balloons, transportation of balloons to local cemetery or church and the release of the balloons. 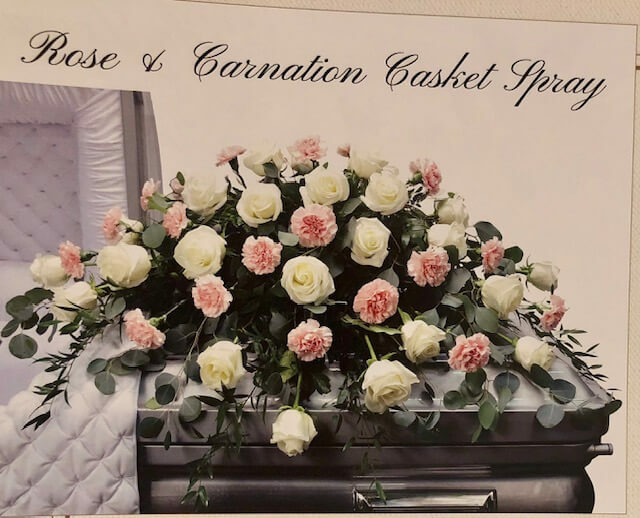 Includes: Transferring your love from anywhere within the continental United States to a licensed establishment, embalming, transport container, transferring your loved one to the airport, filing of all necessary documents, and coordinating with the funeral director in that city. 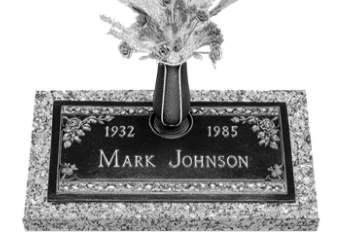 Worldwide funeral services conducted by our staff: $5,550.00. Plus expenses and travel. Nation wide services with the use of our fleet: $495.00 use of Hearse/Plus $3.00 per mile. $350.00 for the use of the limousine / Plus $3.00 per mile. Military, Fraternity/Sorority, Masons, Eastern Stars, Heroin of Jericho, Elks and all other organizations custom services are available. 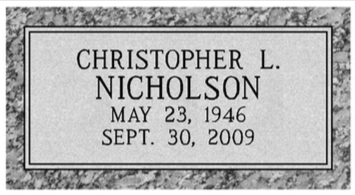 There is an additional charge for Cemetery Setting Fee for depending on the Headstone. 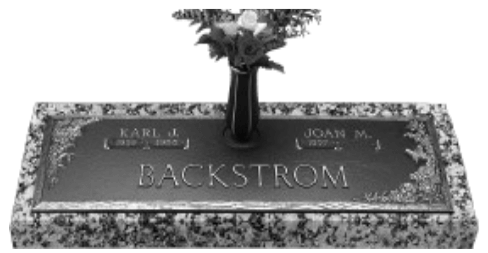 Funeral home makes no representations or warranties regarding the headstones listed above. 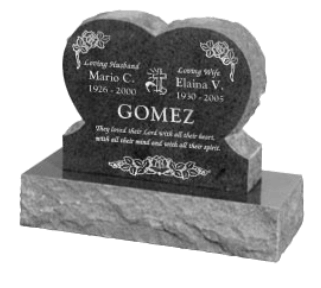 The only warranties, expressed or implied, granted in connection with the headstones are the express written warranties, if any, extended by the manufacturers thereof. 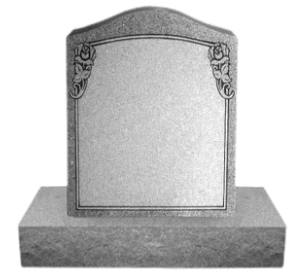 Funeral home hereby expressly disclaims all warranties expressed or implied, relating to the headstones, including, ut not limited to, the implied warranties of merchantability and fitness for a particular purpose.